Click on session title to see detailed program. You can SEARCH the program online or DOWNLOAD it as a pdf file. 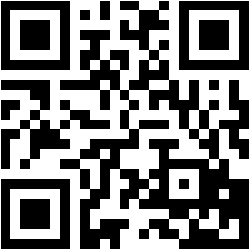 Download Congress Application using the QR code.